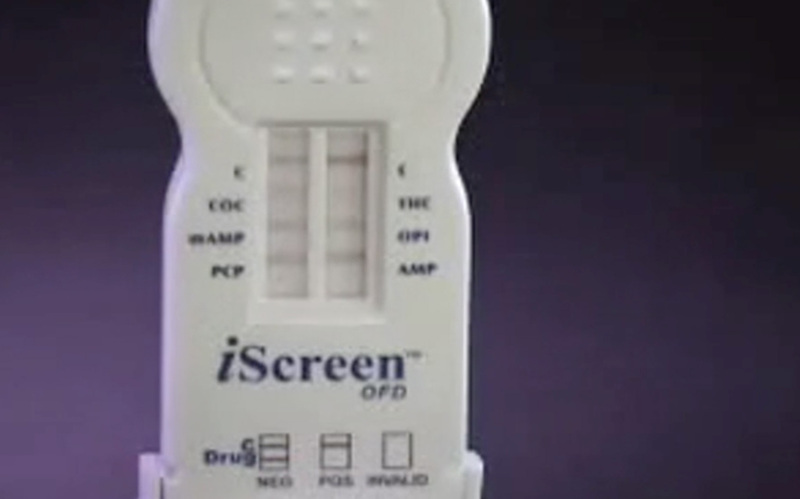 Origin Diagnostics carries a wide range of Oral Saliva Drug Testing Products, Including our I-Screen OFD, Oral Cube, and our Laboratory Send In Oral Test. 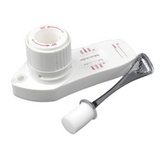 These low cost oral saliva drug test products are capable of detecting Marijuana, Cocaine, and a number of other drugs in the saliva. Please do not hesitate to contact us for bulk pricing rates or if you need any further information.